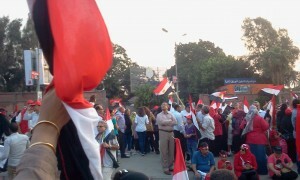 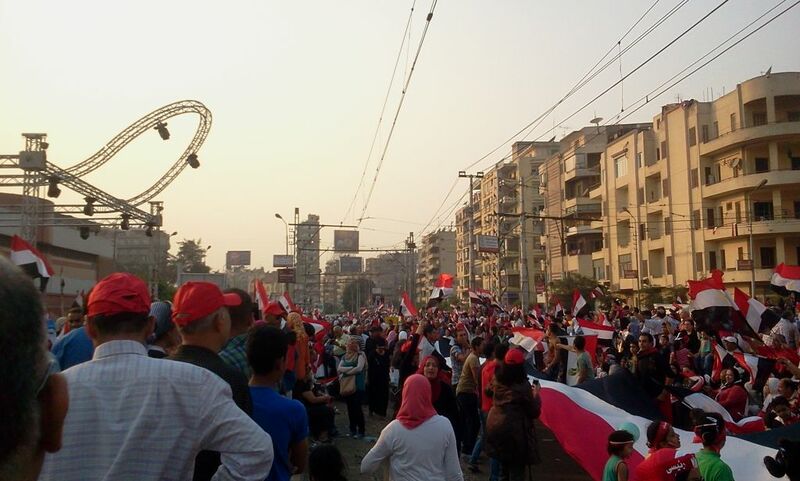 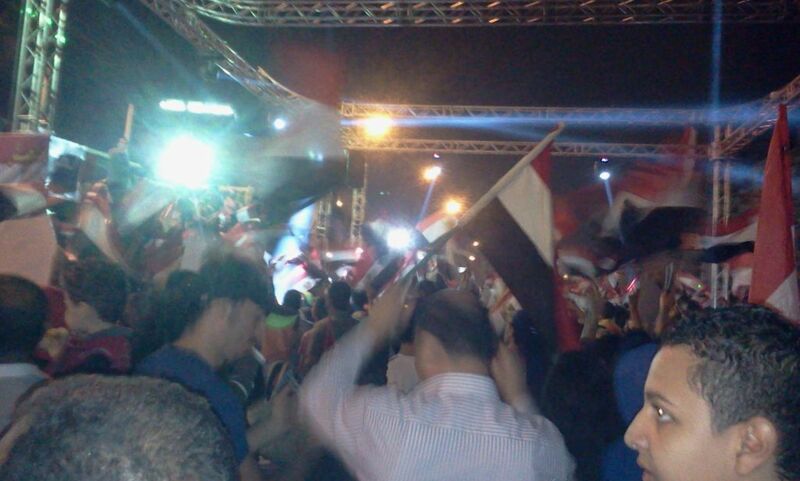 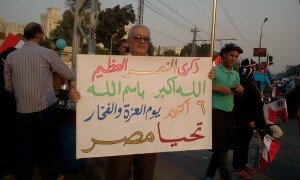 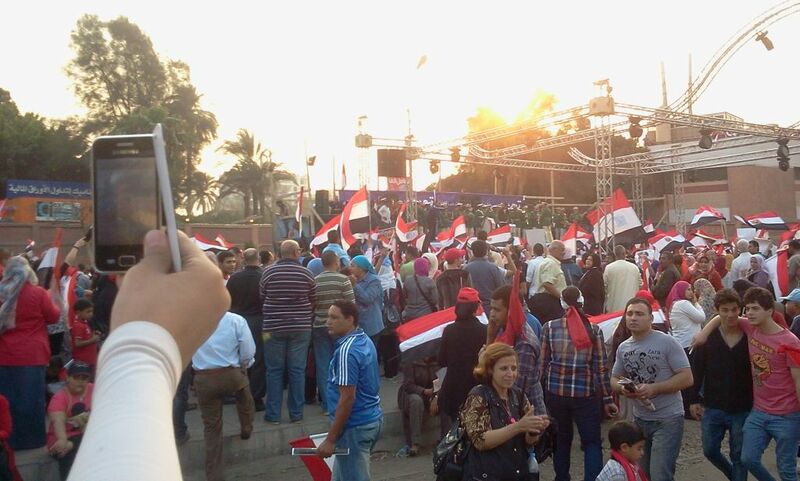 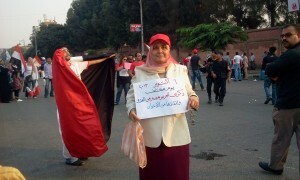 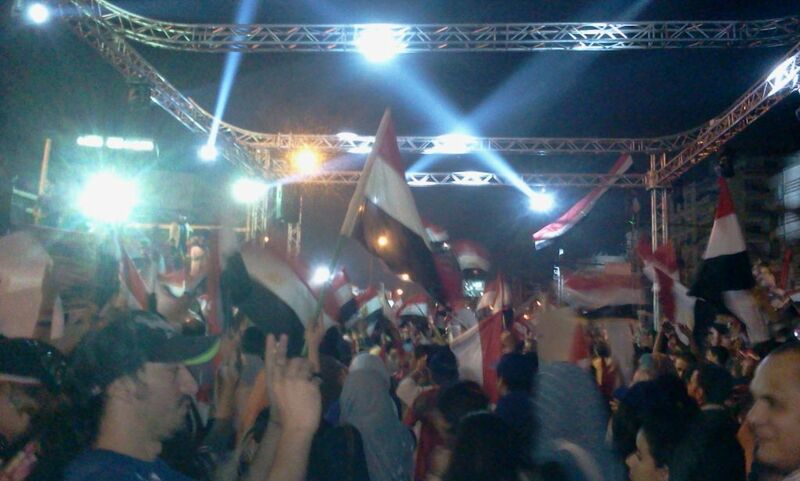 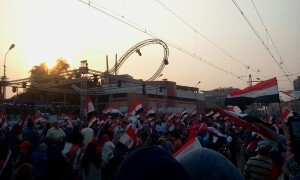 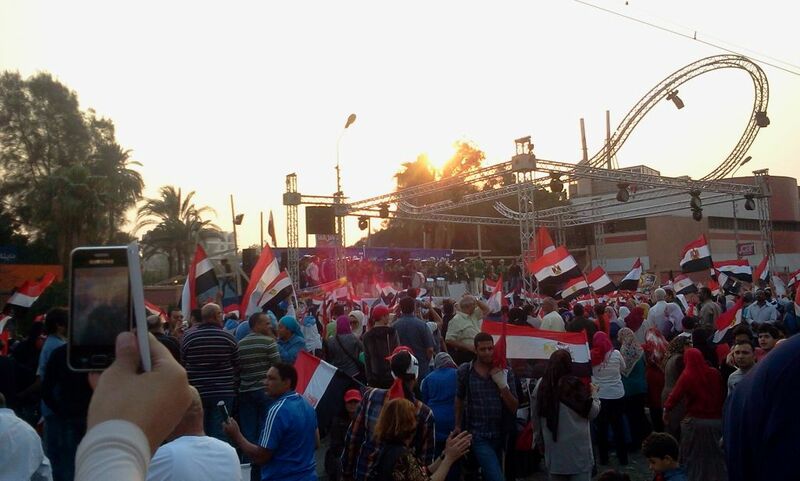 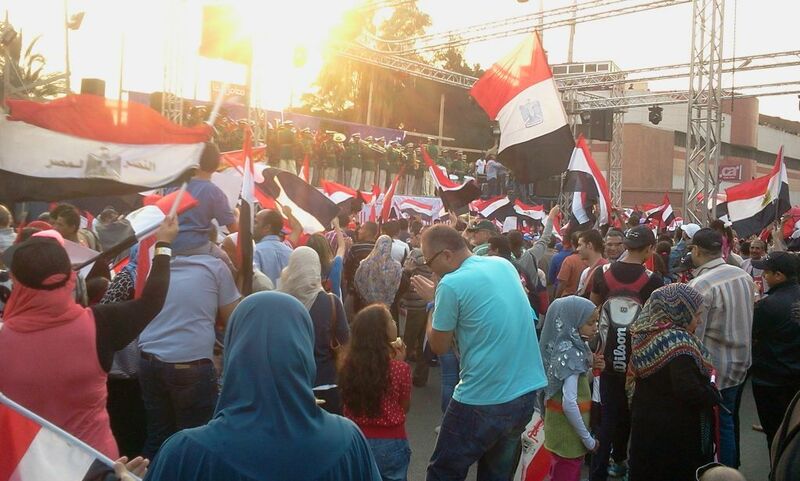 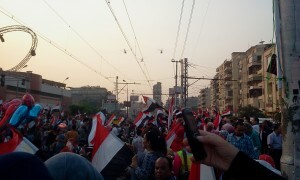 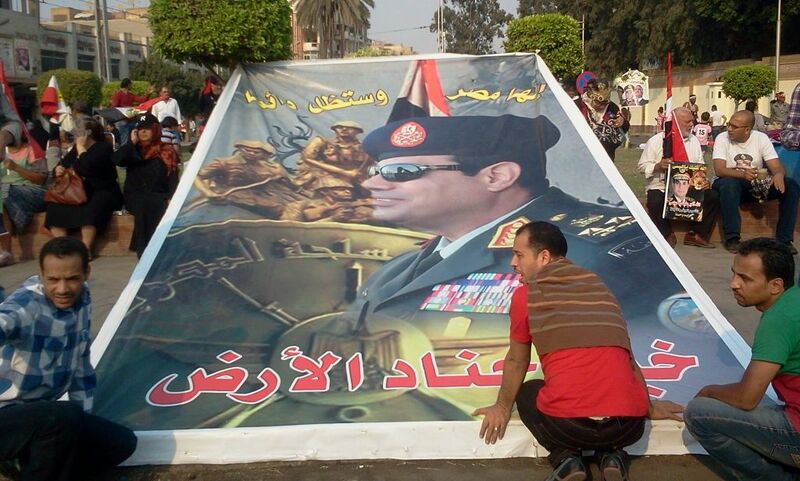 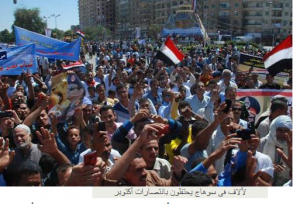 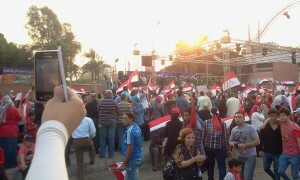 Images and Videos of Egypt’s celebration the 40th anniversary of 6 October War Victory 1973, Etihadeya Presidential Palace, Tahrir Cairo, and celebration took place in all cities in Egypt. 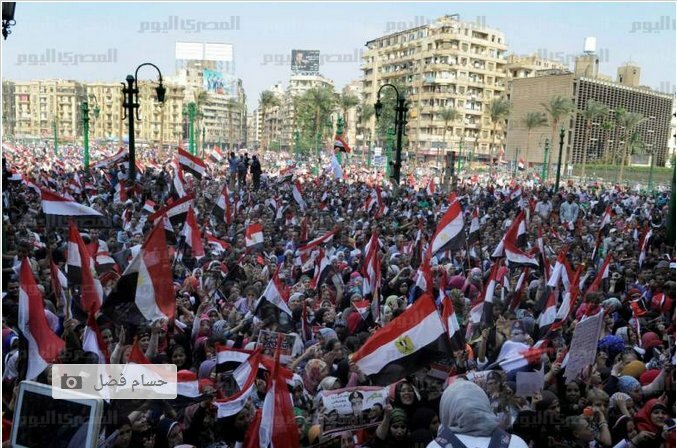 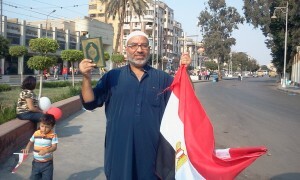 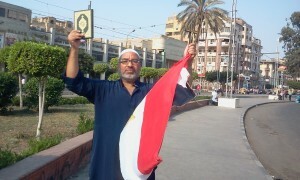 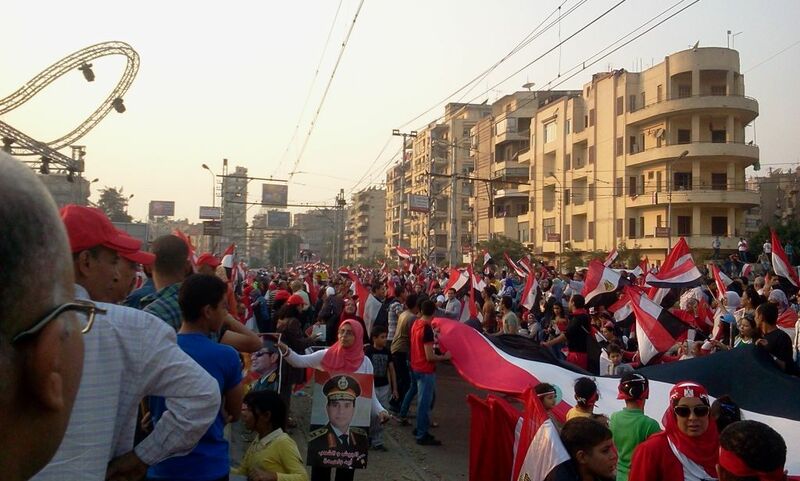 Despite the threats of Muslim Brotherhood to spoil the celebration at that occasion, Egyptians participated in the celebration in all the Egyptian Cities. 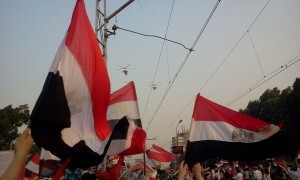 The message that we want to send to the whole world in that occasion, that we are united and we are not divided like the Brotherhood claim, Egypt is fighting terrorism and not divided, the Brotherhood are trying their utmost in spreading lies to the whole world that Egyptians are divided, in order to get the International support to interfere in our internal affairs, hoping that the USA and their Allies will invade Egypt, and get back Brotherhood to rule again. We are not afraid of Brotherhood threats. 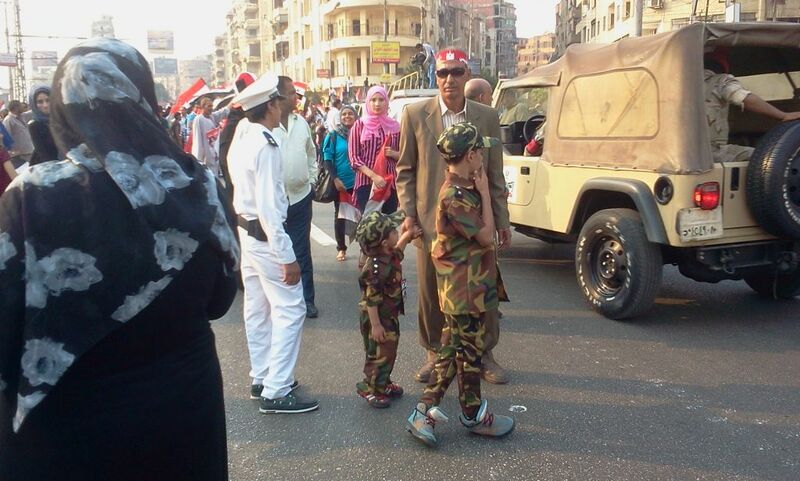 We also took the occasion to reconfirm our support for the Egyptian Military in fighting terrorism, and to remember all our martyrs and victims killed by Brotherhood criminals. 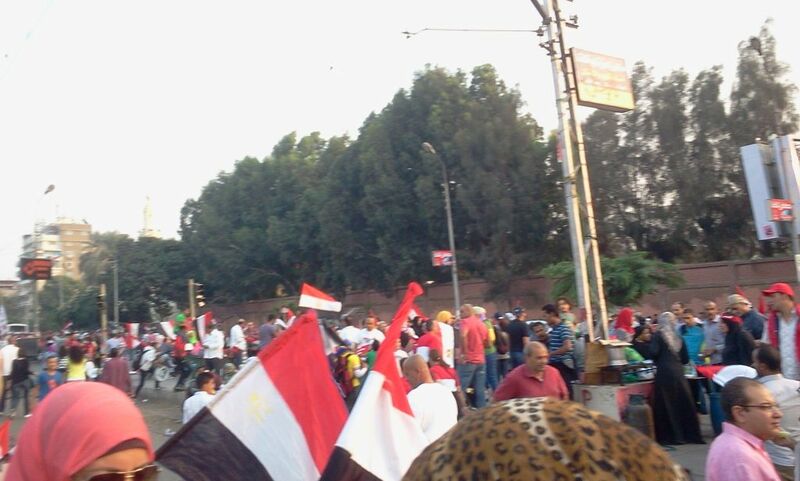 Video dated 6 October 2013, Egyptians celebrate in Cairo Egypt, 40th anniversary of 6 October war, they feel safe that Egypt has strong Army, protecting Egypt from terror and protected their revolution on the 30th of June 2013, and they will never accept to be terrorized from Brotherhood. 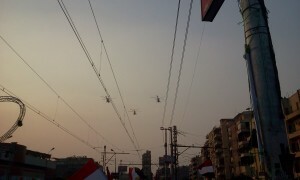 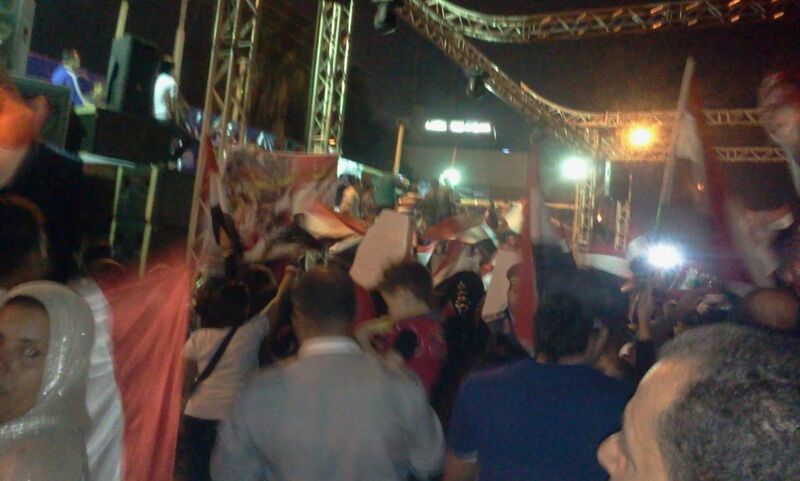 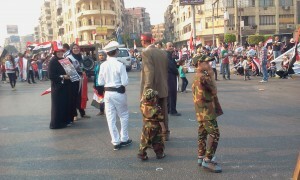 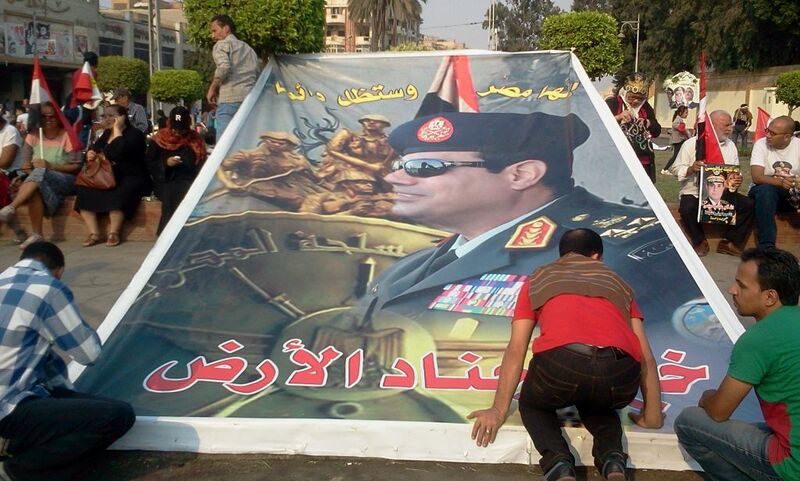 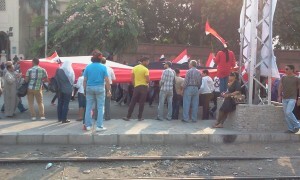 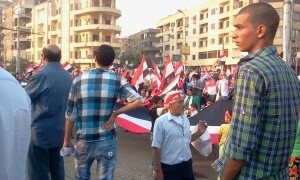 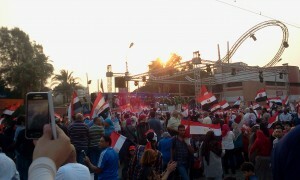 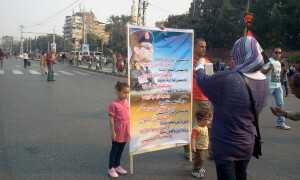 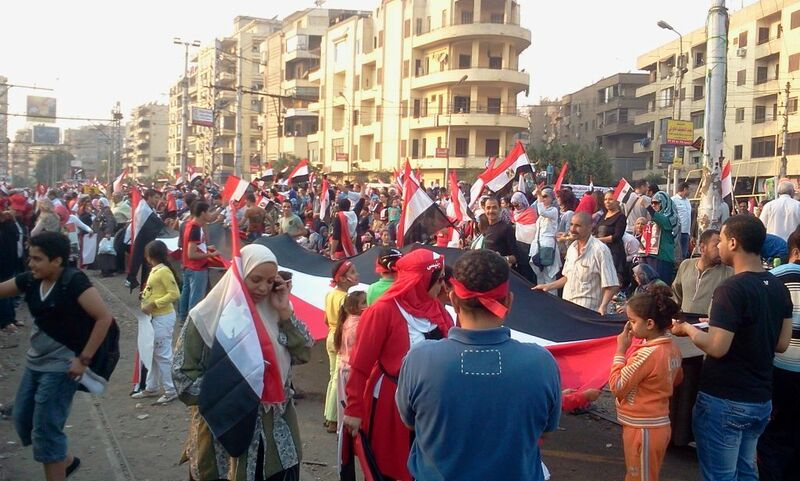 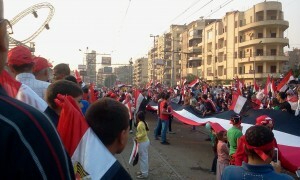 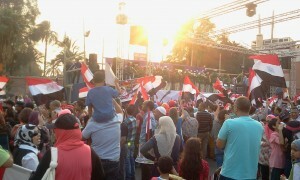 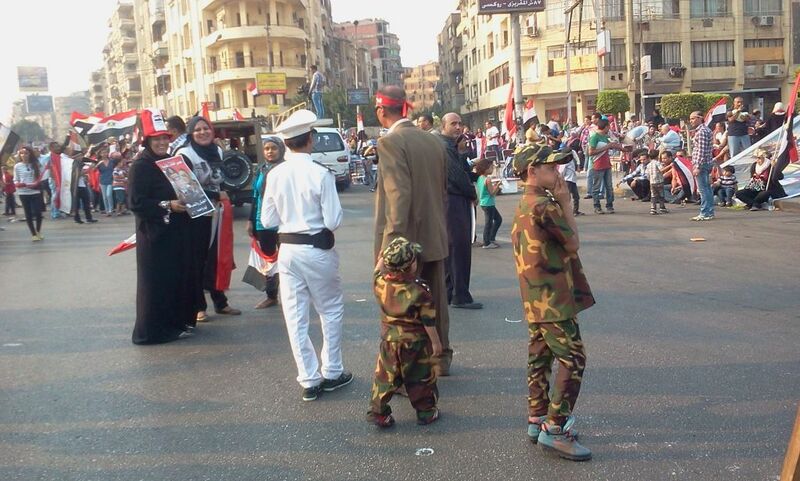 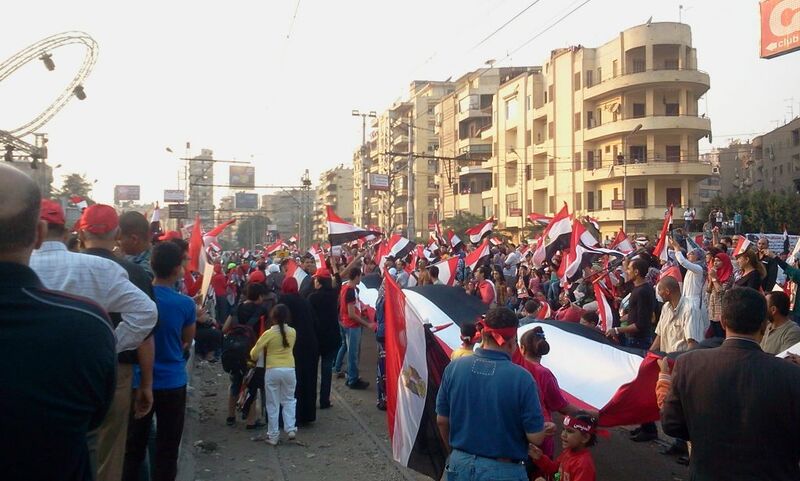 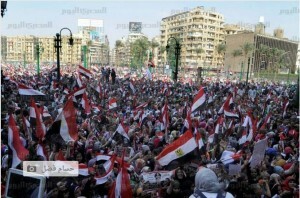 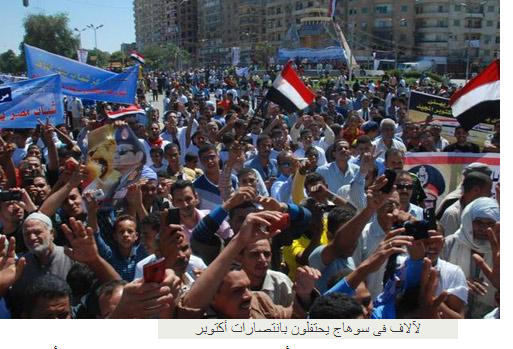 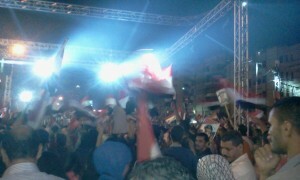 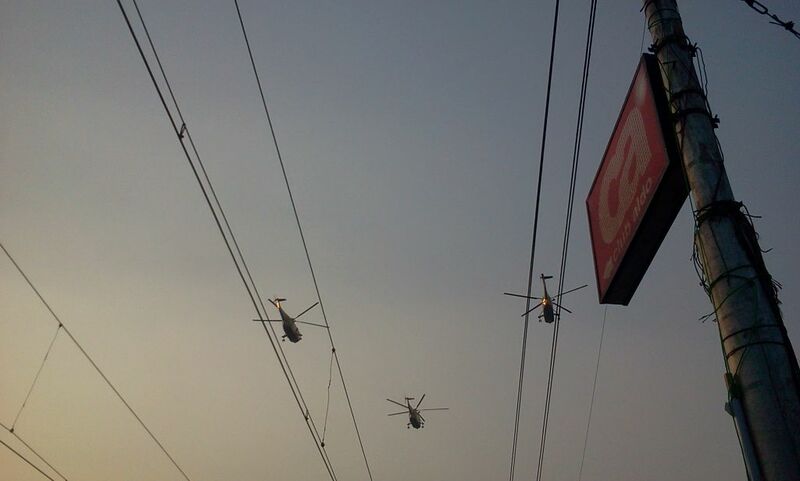 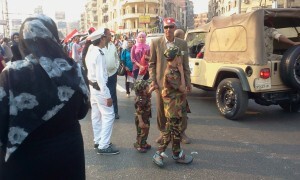 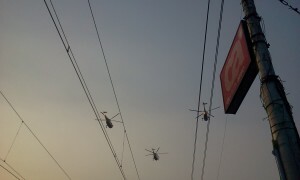 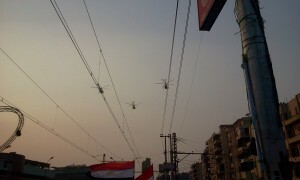 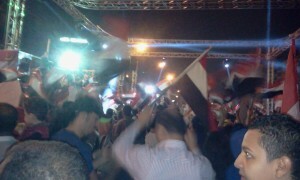 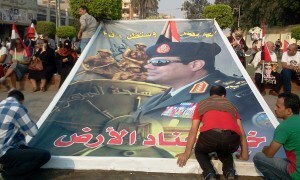 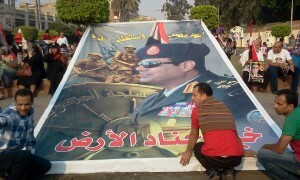 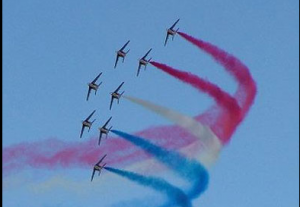 Video, Egyptians celebrate 6 October in Alexandria City, with the Military.